A cikk magyarul itt olvasható. Who would have thought that the American Express, issuing and accepting credit cards today, was a transportation company founded in March 18th, 1850, with mainly banks resorting to their services, who needed safe transportation of valuables and documents between their branches? Who would have thought that the predecessor of today’s credit cards was invented by traders, who identified their clients and accounted for the monthly instalments of the purchased goods with credit tokens made of paper or metal? 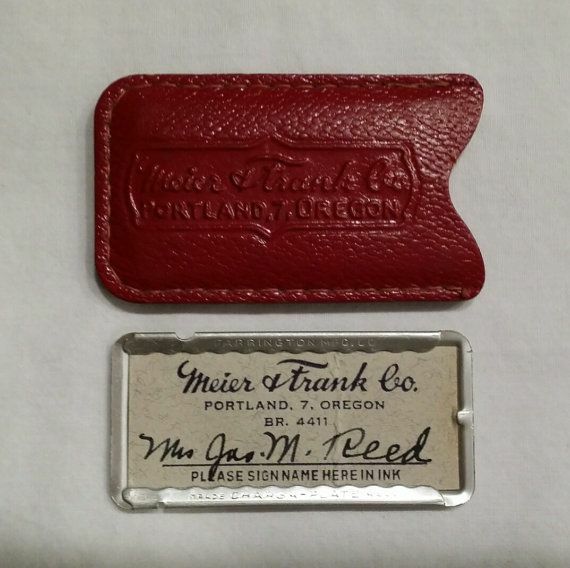 Not only the predecessors of bank cards, but bank cards themselves went through several changes. First in 1949, Frank McNamara, a New York businessman faced embarrassment when he realized he’d forgotten his wallet after finishing a business dinner in a restaurant, leading to the idea of separating paying from cash. The idea became reality: The Diners Club charge card company started in January 1950, although, the cards were just paper cards. Also overseas, in 1958, the first plastic credit card was issued by BankAmericard, in 1970, the magnetic stripe appeared on bank cards with the contribution of IBM, in 1971, in the fight against infringements, bank cards with photos were introduced with the help of Polaroid, and in 1983, the Hungarian invention of Dénes Gábor from 1947, the hologram appeared on bank cards. Against the infringements, the institution of bank card activation was introduced already in 1970 (Manufacturer Hanover Trust Bank) and the 1974 French invention, the chip began its world dominating conquest for the same reasons, which appeared on bank cards based on pay loop (the chip first appeared on plastic cards in Hungary in 1999, thanks to K&H bank). The latest big boom in the lifetime of bank cards was in 2005, when tap and go payment started, which was introduced in Hungary in 2009 by OTP Bank. In the meantime, technology changed a lot, of course, in 1970, the first computer appeared in the card acceptance process (IBM 360-40), in 1979, the first POS terminal came out that could connect to the bank computer center and do the tiresome authorization in seconds with its dial-up modem, and by the end of the 90’s, the paper-based bank card blacklists introduced in 1954 that the traders had to browse through before acceptance retired for good. In the UK, the first ATM, i.e. Automated Teller Machine, was put into use, operated by Barclays in 1967 (In Hungary, the first machine was installed by OTP in 1989). As we can see, every innovation, including the chip that spread out in Hungary from the 2000’s, apart from the contactless payment, was born in the past century. Where are bank cards headed now that seemingly less inventions make their way on plastic. This is the question we addressed in the second part of the series.